Stop improper government payments and improve compliance. 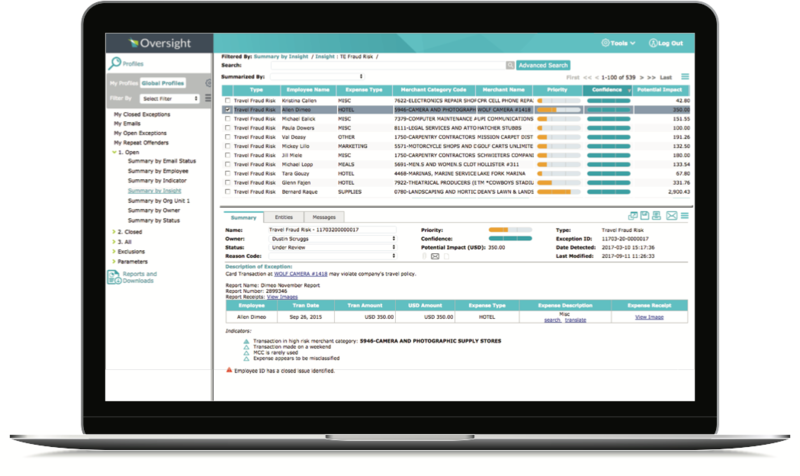 Oversight Insights On Demand® provides government agencies with an automated risk management and compliance monitoring solution that reduces program risks, while addressing requirements such as A-123 and IPERIA. 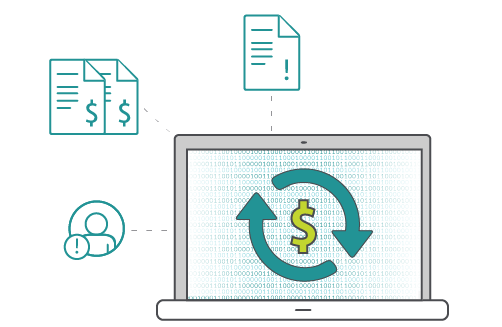 Powered by Artificial Intelligence (AI) and machine learning technologies, Oversight Insights On Demand provides an automated, near real-time approach to detecting and stopping erroneous and fraudulent payments before they are disbursed. Using Oversight, the U.S. Department of Defense's Defense Finance and Accounting Service (DFAS) saved over $4 billion in improper payments in four years. Detects errors in near real-time. 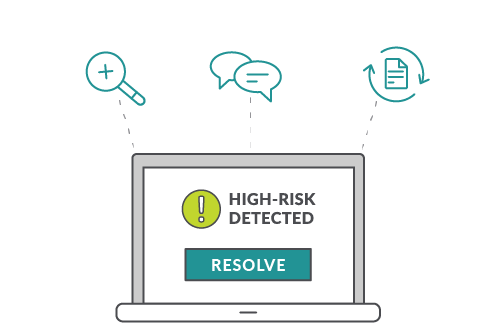 Resolves potential compliance violations faster.